We love keeping you active, healthy and happy. ARE YOU TIRED OF SUFFERING? Pain is inevitable, but suffering is optional. Pain is the way your body tells you that something is wrong. It is not something you should have to live with forever. Yet, many people of all ages accept pain and discomfort as their fate. Unfortunately, many resort to consuming frightening quantities of pills, drugs, and alcohol to mute the symptoms but never get to the cause of the problem. GOOD NEWS: THERE’S A BETTER OPTION! Chiropractic care is a natural form of health care that does not use drugs, needles, or surgery. Many people in Gainesville, GA have found chiropractic care to be an effective and gentle alternative for many health problems and ailments. Chiropractic care at our office offers lasting results without the risk of dangerous side effects. WHAT SETS HOPE CHIROPRACTIC APART? 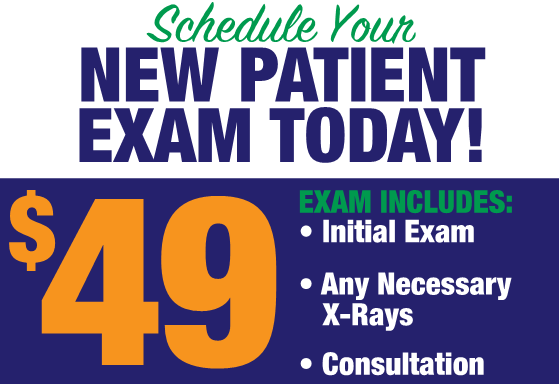 We focus on getting to the root cause of your problem through a thorough and comprehensive exam. We offer affordable care for your entire family. We are goal driven and have measurable results using our digital x-ray analysis. We offer flexible scheduling with efficient processes that create little to no wait time. We deliver cutting-edge chiropractic corrective care through customized health plans. We have taken 180 hours of additional coursework to provide the best in pediatric and maternal care. We offer a peaceful and inviting environment; we want you to feel at home when you walk in the door. Treatment plans designed for you & your family upon the findings of our complimentary consultation. Top-notch prenatal chiropractic care for a healthier pregnancy and easier labor and delivery. Chiropractic for infants, children and teenagers to reach full growth & development potential. We understand the specific requirements necessary to help you achieve peak performance. WE ARE GRATEFUL FOR WORD OF MOUTH REFERRALS. We look forward to caring for you or someone who would benefit from what we do! Content By Hope Chiropractic © 2013-2019, All Rights Reserved.